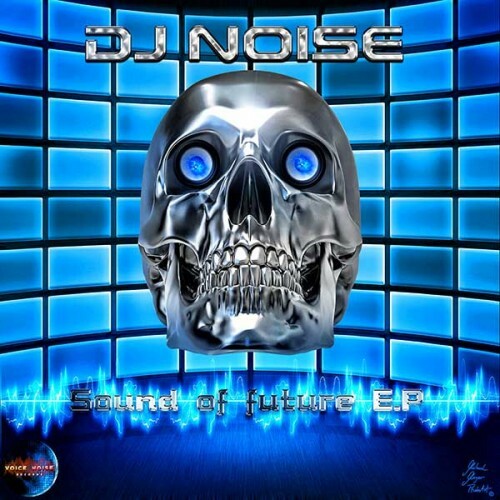 DJ Noise - Sound of Future E.P. „Sound of Future“ is a bumpy track with drum ‚n’ bass influences. „Living to Die“ is a real trance track with psychedelic and melodic vibes.